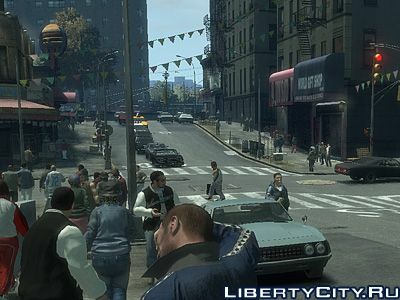 Mod increases the range of visibility of Liberty City residents. Addition to the newly released here a new version of Vice City Rage. Passersby will walk through the streets of Weiss City! Skins of characters from the games GTA Vice City (Lance Vance, Tommy Vercetti, Kent Paul, Ken Rosenberg, Phil Cassidy) and Vice City Stories (Victor Vance).